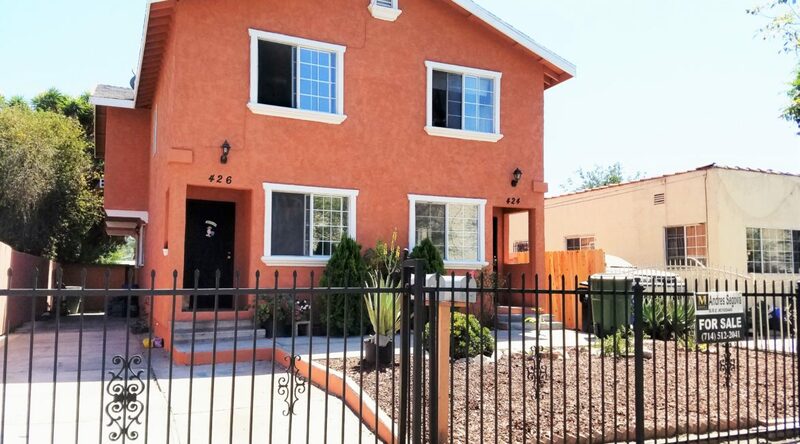 My residential income listing in South Los Angeles: 424-426 East 103rd Street, Los Angeles, CA 90003 is back on the market! This large duplex is located near shops, schools, and transit. Over 3,000 square feet of living space! Unit 1 consists of 5 bedrooms, 3 bathrooms. The unit is completely renovated with new kitchen, quartz tops, updated bathrooms, new laminate wood flooring, recessed lighting, and new kitchen appliances! Unit 2 contains 4 bedrooms and 2 bathrooms. Open kitchen has granite tops and an island. Well-taken care of! Contact me today for more information and to schedule a showing! Visit my special property presentation site to view more by clicking here.